On January 24, Makpal, an expert in the revolutionary new method of natural health improvement, the founder of the Center for Rejuvenation and Detox, and the author of articles on proper nutrition and body cleansing, will share her knowledge with women. A recipe for wholesome ice cream and the most magical homemade chocolate without sugar that both children and adults will be love!!! (video). 69 Al-Farabi Avenue, 14th floor. You can also pay for the workshop by wire transfer. As much as YOU love yourself and give your body all useful nutrients – this will be your recipe for beauty! Irreplaceable ingredients of Eternal and Infinite Women’s Beauty! 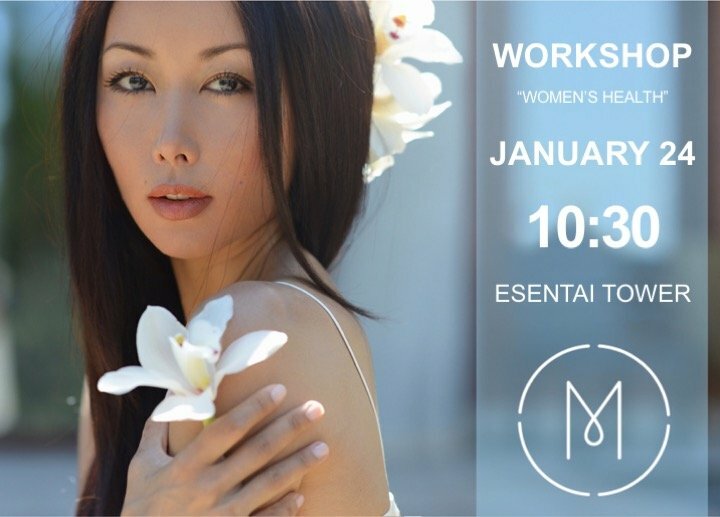 Get cutting-edge information and open the way to the world of beauty at my workshop on January 24 in Almaty.